Accessory maker Hyperkin has announced it’ll formally reveal a new product called Hyper Blaster HD for NES at CES International 2019. 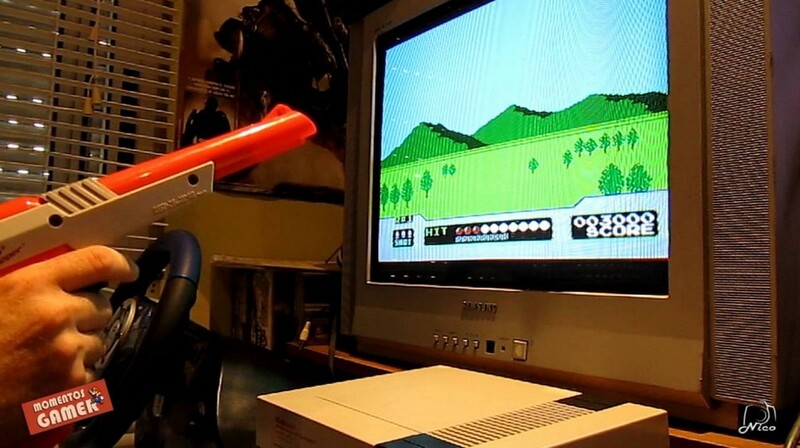 Hyper Blaster HD is a light gun that works similarly to the original NES Zapper released many years ago. Hyper Blaster HD is touted to become the “”first-ever commercially-produced solution” for playing Duck Hunt the way it’s meant to be played. The light gun will support HDTVs for the very first time.